Scott Lander of Keller Williams Realty, Arizona Living welcomes you to Kingman, the seat of Mohave County and the Heart of Historic Route 66. The community is a growing economic and tourism hub, and this has increased the potential of Kingman, AZ real estate, Kingman, Arizona homes for sale, and Kingman foreclosures. Whether you intend to market or purchase Kingman homes for sale and Kingman, AZ foreclosures, Scott has the skills and resources you need. Providing comprehensive and reliable services in the buying and selling of Kingman, Arizona real estate, Scott is a native of the city with knowledge and expertise that stem from extensive professional experience and an insider’s unique insight. Kingman is a city with a wealth of options and possibilities. Lying in a magnificent desert setting, surrounded by mountains and roughly equidistant from Phoenix, Las Vegas, the Grand Canyon and Los Angeles, Kingman’s location is both secluded and accessible. 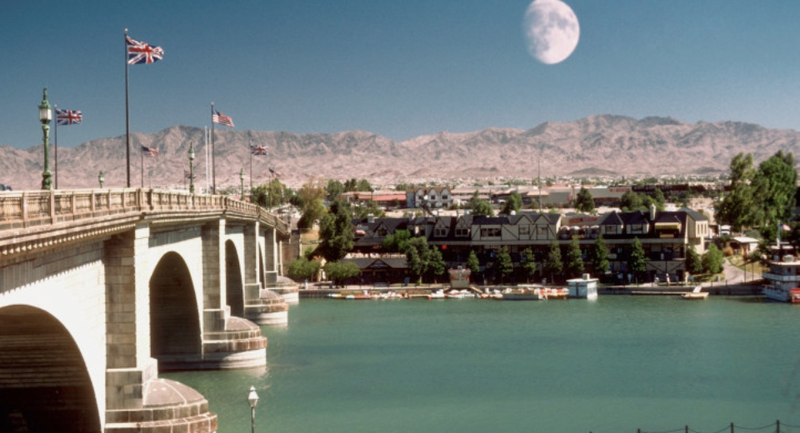 Scenic and laidback, Kingman has a wide range of outdoor recreation from golf to hiking, and features an eclectic collection of restaurants as well as a charming, historic downtown. The temperate southwestern climate is a plus. There’s more information on Kingman real estate, Kingman, AZ homes for sale, and Kingman, Arizona foreclosures within the pages of this site. Browse through them and please feel free to contact Scott anytime if you’re ready to make the move or if you have more questions. Search for properties on your mobile device.